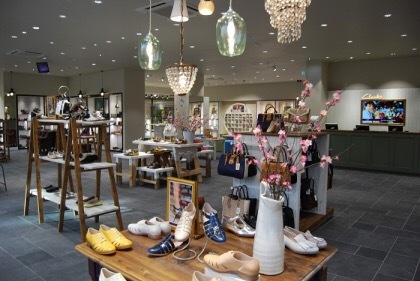 Footwear retailer Clarks has appointed of Mike Shearwood as its new chief executive as it embarks on its next phase of development and growth. Shearwood was previously chief executive of Karen Millen, the international fashion brand, and Aurora Fashions, the owner of Oasis, Coast and Warehouse, where he was at the helm between 2009 and 2015. Prior to Aurora, he was deputy chief executive of Mosaic Fashions, the owner of seven well known international and high street brands, including Shoe Studio Group. Before that he was the managing director of the Inditex Group of brands in the UK and Ireland, including Zara.